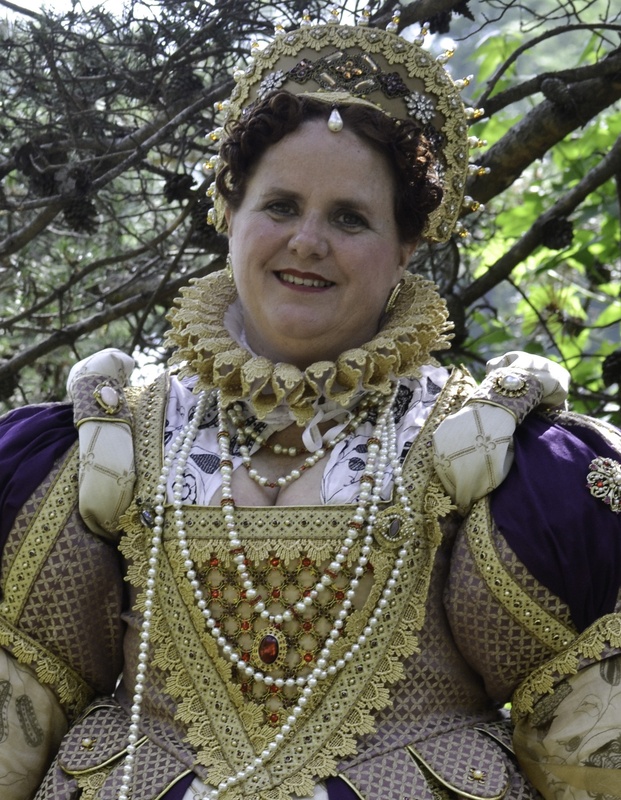 As a writer who spends most my time in other worlds with dragons, elves, and the occasional alien, I still enjoy sunrise on the beach, sunset in the mountains and portraying Elizabeth Tudor. I have two dogs, who think they are footrests, a cat who thinks she’s a blanket and three awesome daughters. My husband is my best friend, my harshest critic and my most fervent supporter. Writing is my passion. I work with four different writers groups who span the genre spectrum. I am an active member of Pennwriters as well as a regular contributor to the LinkedIn group – Science Fiction Readers, Writers, Collectors and Artists and have been known to pop up on the LinkedIn Fantasy Writers group. I have a little bit of almost everything for the fantasy and science fiction reader: worlds that I hope readers will enjoy – each with its own distinct flavor. Visit my world of Paelon for dragons, elves, humans and dwarves who find themselves banding together despite their cultural differences and prejudices. Visit a world where life teeters between living in a regimented sheltered society and living free in a society hardened by the need to survive. Visit my world of Moranar where dragons and mages, a humanoid race, have battled for centuries for supremacy of their world, but lately figuring out who is a dragon and who is a mage isn’t as easy as you would think.